Eastview Park Homes by DR Horton offers 3 distinct models to choose from. 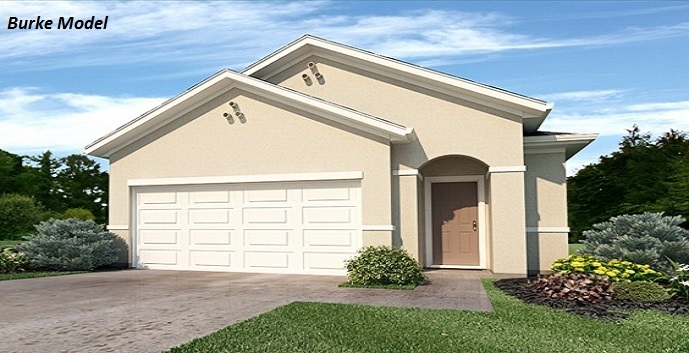 Burke Model - 1 story single family home, 3 bedrooms, 2 bathrooms, 2 car garage, gourmet kitchen with center island, dining room, living room and covered patio. 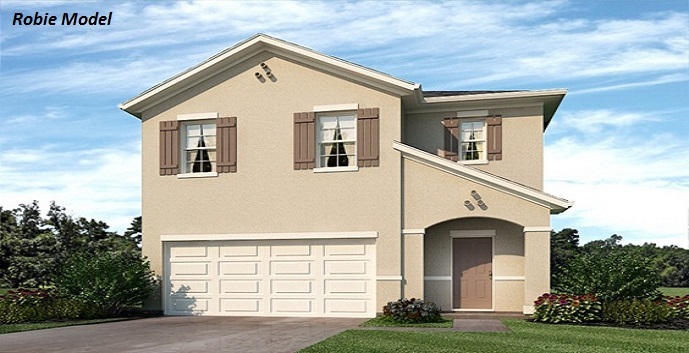 Aisle Model - 2 story single family home, 4 bedrooms, 2 and 1/2 bathrooms, 2 car garage, gourmet kitchen with center island, dining room and living room. 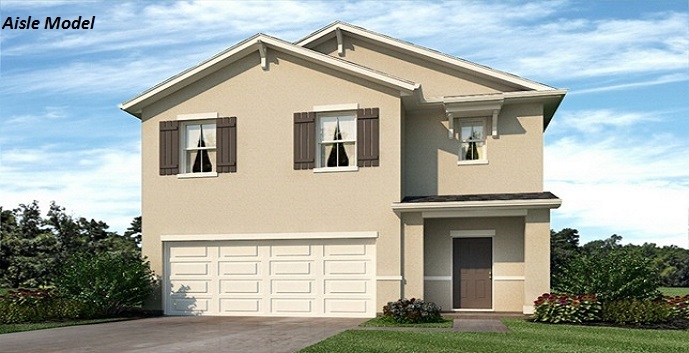 Robie Model - 2 story single family home, 5 bedrooms, 3 bathrooms, 2 car garage, gourmet kitchen with center island, dining room, living room and loft.